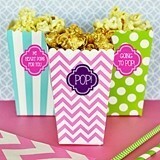 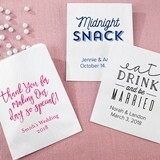 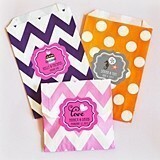 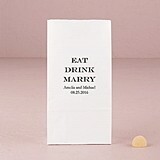 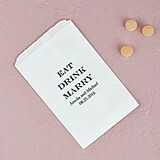 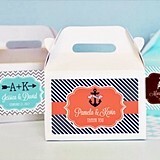 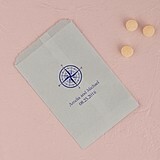 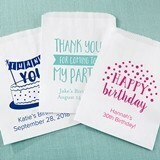 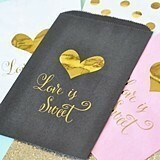 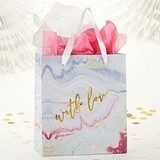 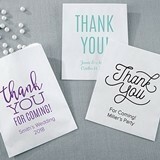 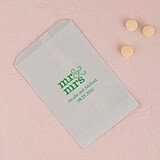 We just love bagging up treats at a party's candy buffet and there's nothing more appropriate than fun presentation bags. 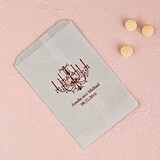 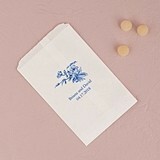 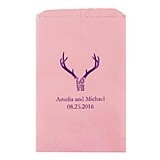 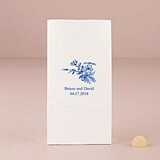 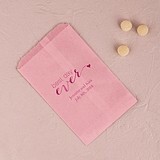 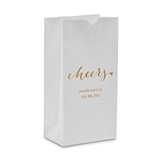 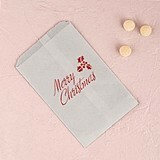 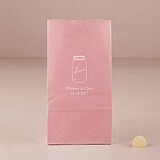 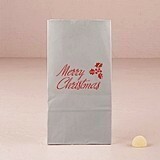 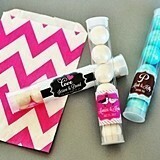 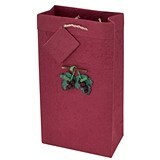 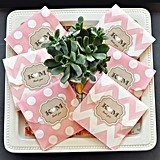 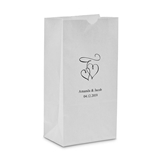 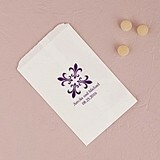 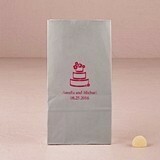 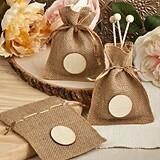 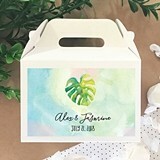 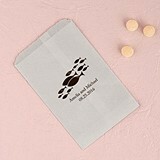 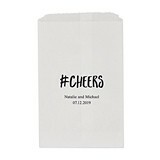 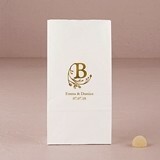 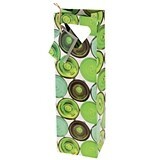 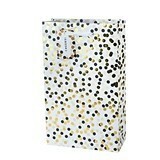 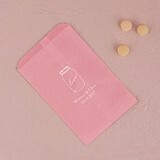 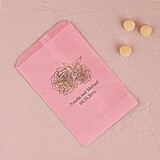 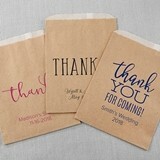 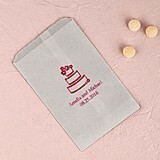 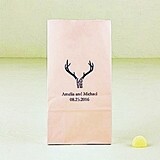 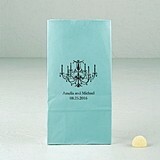 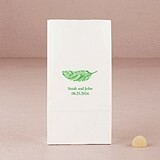 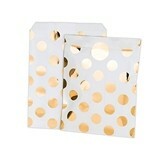 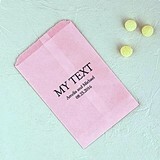 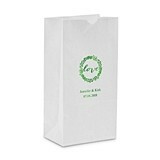 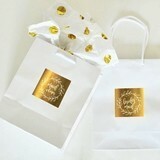 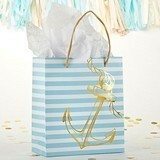 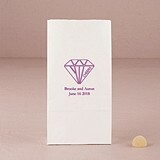 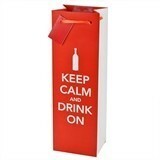 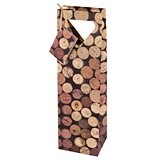 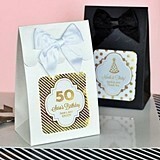 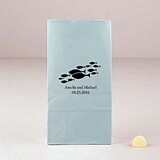 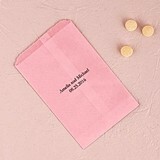 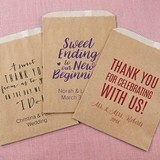 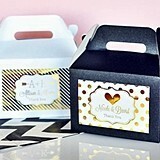 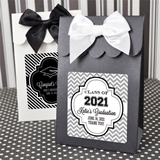 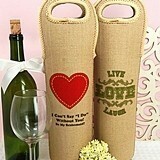 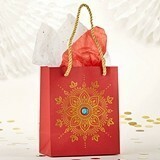 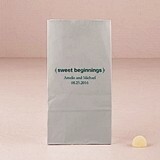 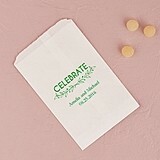 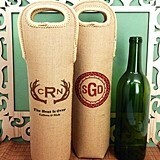 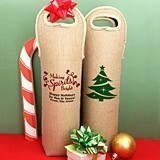 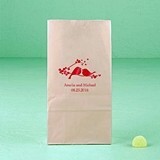 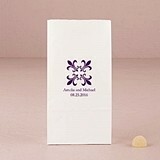 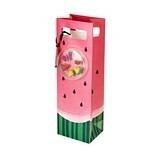 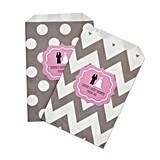 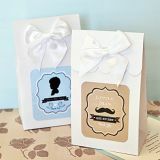 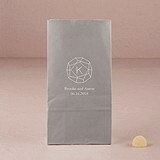 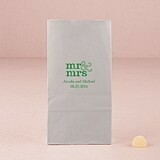 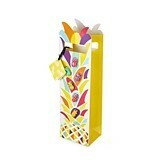 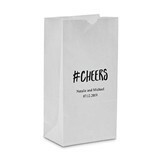 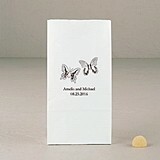 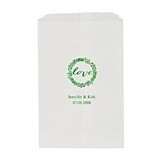 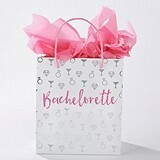 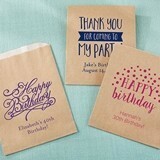 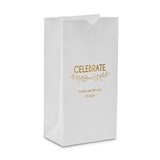 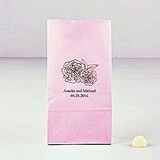 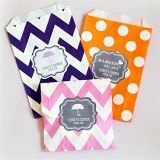 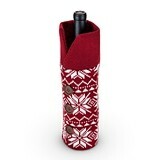 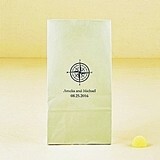 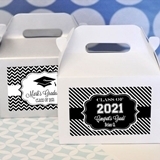 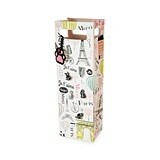 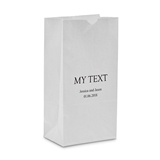 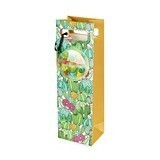 Our goody and treat bags make a wonderful presentation, whether at a special afternoon event or an evening celebration. 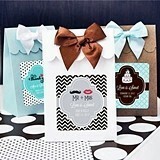 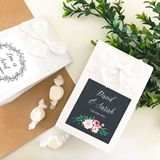 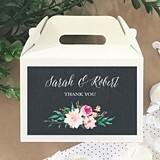 Browse from rustic, vintage and classic designs with your personalized message, to haute couture stylings with luxurious ribbon accents.